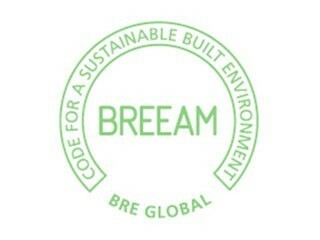 Delta-Simons Social Sustainability Consultant, Paul Burns, writes for GRESB Insights. 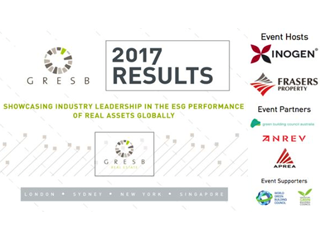 GRESB assesses the sustainability performance of real estate and infrastructure portfolios and assets worldwide, offering ESG data, benchmark reports and portfolio analysis tools. 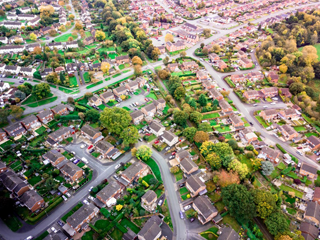 How many of us have been asked the question where do you see yourself in five years? How much thought have we given to that question? 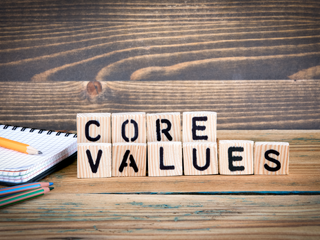 Understanding the need to develop and seek continuous improvement is something we understand as we develop our respective careers or improve as individuals. We know that what we do today will ultimately lead us to achieving our desired goals in the future. The United Nations hosts an international day each year dedicated to improving our environment. 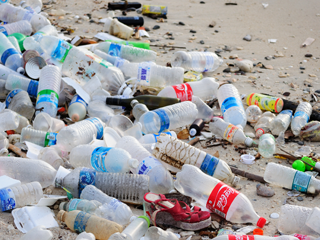 In 2018, the theme is “Beat Plastic Pollution – If you can’t reuse it, refuse it” and they are encouraging society to ‘break up with plastic’. 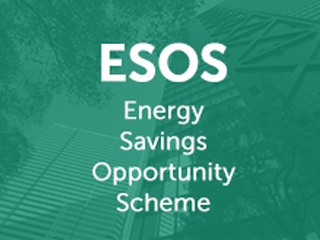 The ESOS extension expired on 29th January 2016. 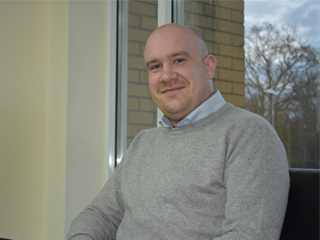 According to recent statistics, 60% of qualifying companies have complied, with a further 10% on their way to compliance. 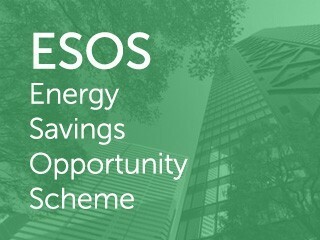 The ESOS deadline on 5th December saw a surge of 4,000 businesses comply with ESOS, the Energy Savings Opportunity Scheme. 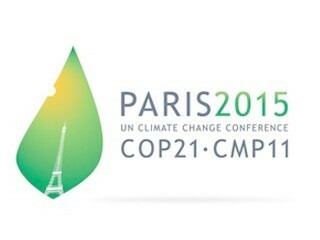 So you may be aware that a very important international climate change conference is going on in Paris for a couple of weeks at the moment.